Kelly Sildaru has won gold at the 2019 FIS Freestyle and Freeski World Championships in the US, clinching the title on her final run at her debut adults' event. Sildaru, from Tallinn, who turns 17 a week from now, started the competition poorly, earning 51.80 points in her first run, in last place. Reigning Olympic champion Cassie Sharpe took the lead in the womens' event, at Park City, Utah, with 94.40 points. Sildaru, who missed most of last season due to a knee injury, just before the Winter Olympics in Pyeongchang, South Korea, had earlier dropped out of the big air competition in Utah, to focus on the slopestyle and half-pipe events. Subsequently, adverse weather conditions saw Sildaru cut out the slopstyle event as well. Her second run saw an improvement to 88.00 points, which she converted to 95.00 points on the final run to take the title, ahead of Cassie Sharpe, going for broke with a 1080-degree axis turn, something which neither she nor any other woman skiier had previously managed to successfully pull off. ''There was nothing else to do,'' Sildaru said afterwards. ''If I wanted the best result, I had to give it a try. Fortunately, it paid off. I'm super happy!'' she went on. You can watch Kelly Sildaru's winning run (with Estonian commentary) below. 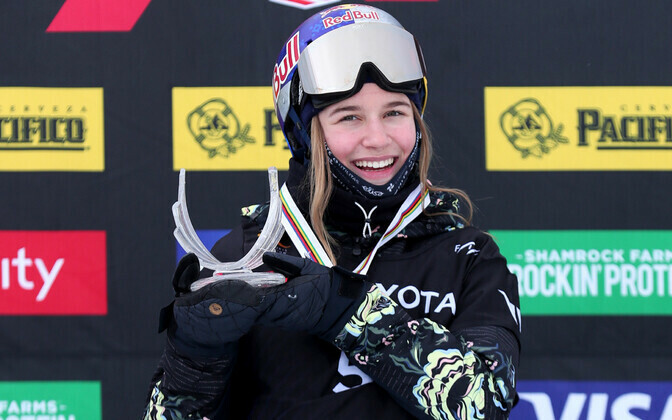 Kelly Sildaru now has four gold medals to her name, having already picked one up in 2019 at the Winter X Games in January. 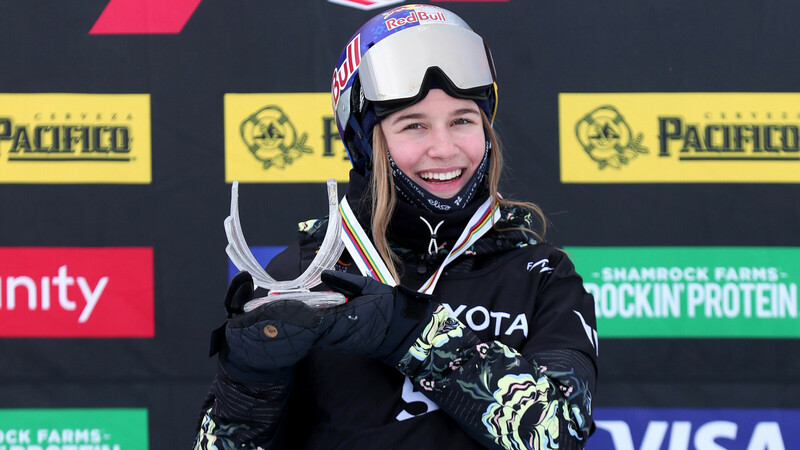 She first emerged as a world class freestyle skiier at the 2016 Winter X games in Aspen, Colorado, when she was still 13.